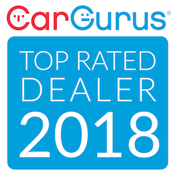 Thank you for visiting our website and allowing us to show you why we are the best place to buy your next quality preowned vehicle in Mooresville. 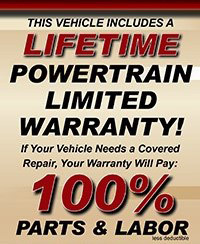 We have over 26 years of experience making sure that the customer comes first and you drive away with a quality, affordable vehicle that fits your budget. We buy, sell, and trade all makes and models and are happy to help you find just what you're looking for. Worried about your credit history? 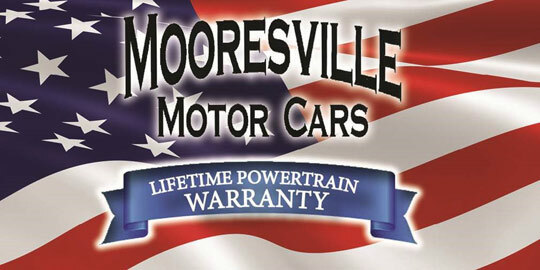 All credit types are welcome at Mooresville MotorCars!